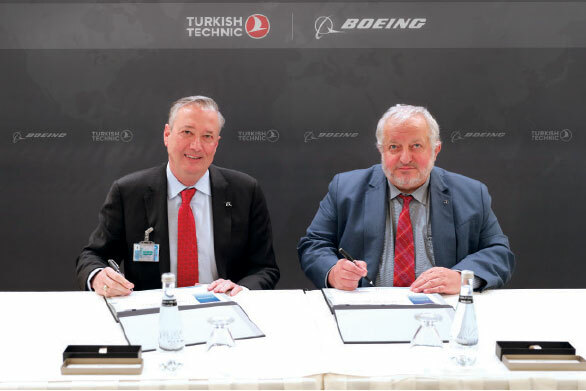 Boeing and Turkish Technic Inc., the maintenance, repair and overhaul (MRO) arm of Turkish Airlines, announced the signing of a Global Fleet Care supplier agreement. 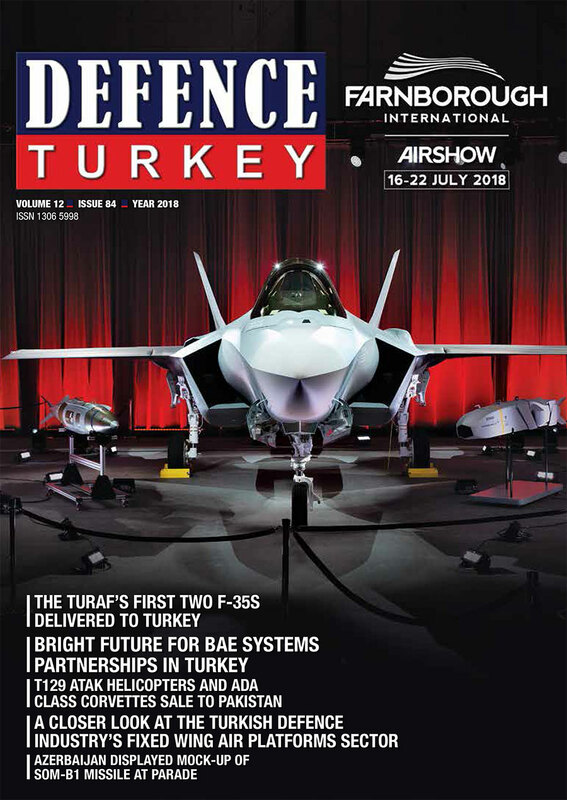 Last year, Boeing and the Turkish Government announced the Boeing Turkey National Aerospace Initiative, launched to support the growth of the Turkish aerospace industry, in conjunction with the targets set by Turkey’s Vision 2023 that specially designed for the 100th anniversary of the establishment of the Turkish Republic. 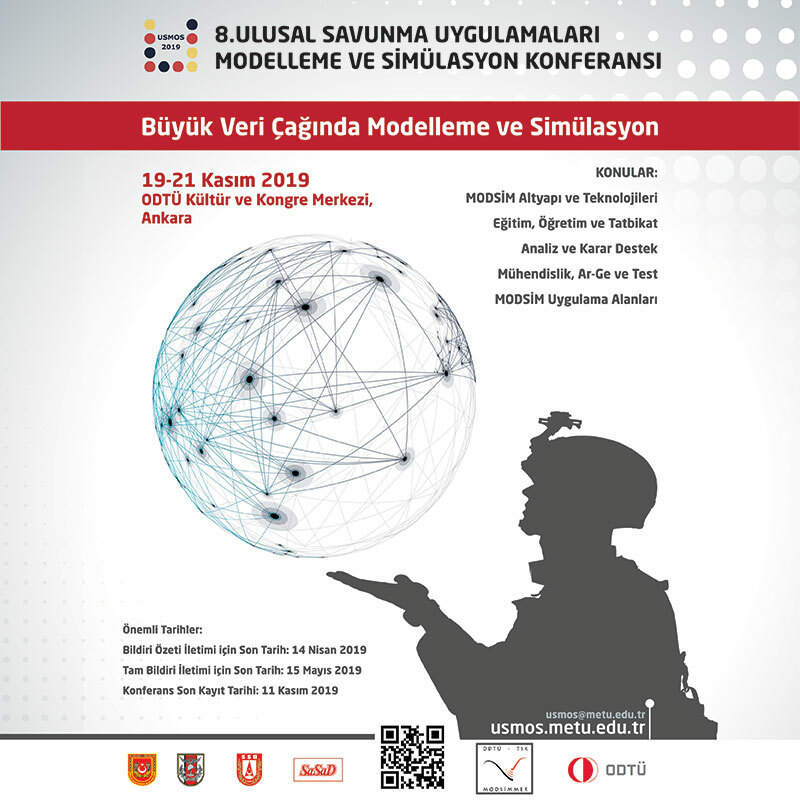 The initiative outlines a strategic framework that aligns Boeing investment and programs with the Turkish Government, Turkish airlines, aerospace service companies and industry suppliers in the areas of research, engineering and skills development.